Free Consultations: Book yours today! 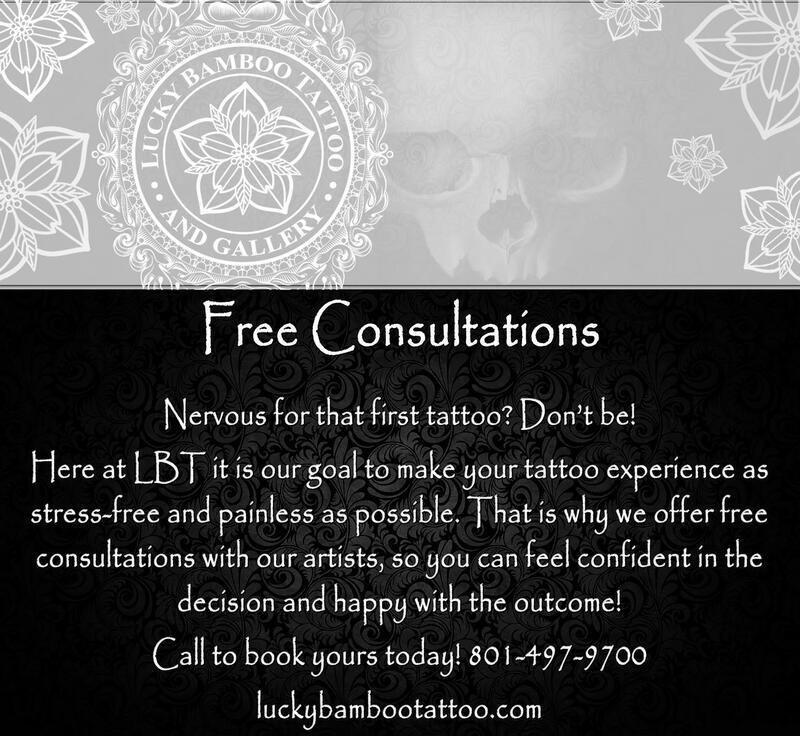 Getting a tattoo can be a stressful decision for some, but not here at Lucky Bamboo Tattoo! Your experience is just as important to us as it is to you, book a free consultation today and see what makes us stand out from the crowd!